[FROM YG] 2NE1 Shed Tears Before World Tour … Why? 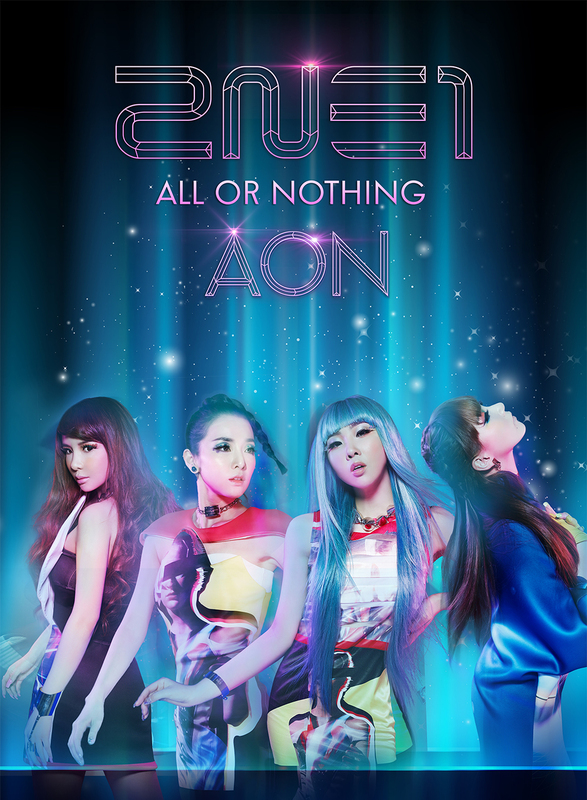 [TV리포트=김예나 기자] Girl group 2NE1 shed tears, while their world tour “AON” (ALL OR NOTHING) is coming up. It aroused people’s curiosity about why. In the morning on the 21 this month, 2NE1’s agent uploaded a teaser video of 2NE1’s documentary film on its official blog. In the three-minute-long video, 2NE1 members are expressing their sincere and tender hearts. MINZY says, “We play on the stage indeed, but you can think that we play in a do-or-die attitude.” DARA shed tears, saying, “2NE1 is just like myself. Like my own name… I felt it for the first time after 2NE1’s first concert”. DARA also opened her heart, saying, “Because the other 2NE1 members are the best in their fields, my issue is ‘what can I do in this team’. I always think about it, even until now”. In the main poster of 2NE1’s second world tour, which was disclosed along with the video, 2NE1 is introducing their world tour that feels like a fantasy. They are giving off a dreamy and feminine appeal like goddess of space. 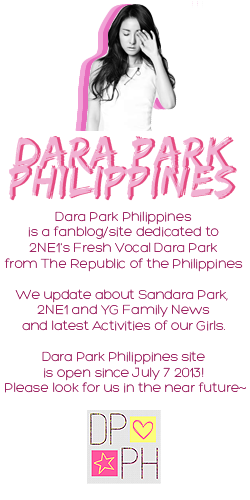 2NE1 will hold 17 concerts in 13 cities in nine countries including Korea, Japan, and China. The tour begins from Seoul concert on March 1 and 2 at Olympic Park’s SK Handball Hall, located in Songpa-gu, Seoul. The tickets for the Seoul concert will be sold on January 21 and 22 on G-market.